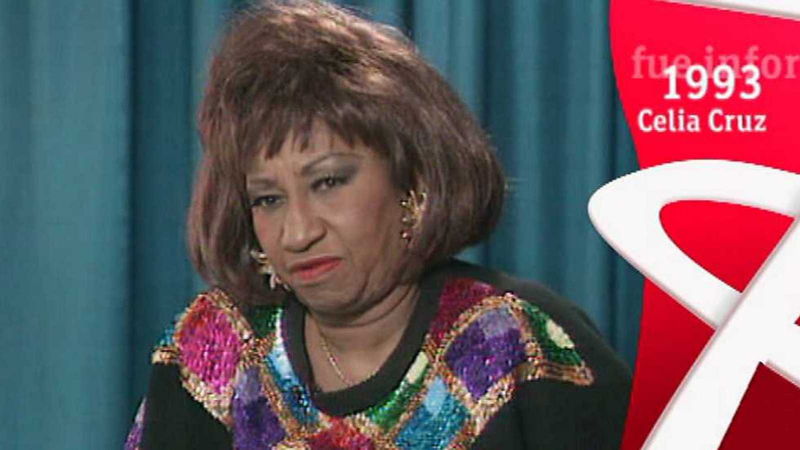 Omer Pardillo-Cid, Celia Cruz’s former manager and the executor of her estate, was unimpressed with the way the late Cuban icon had been presented in productions based on her life, particularly a 2015 bio-series produced in Colombia and broadcast on Telemundo, which he says took considerable liberties with the facts. 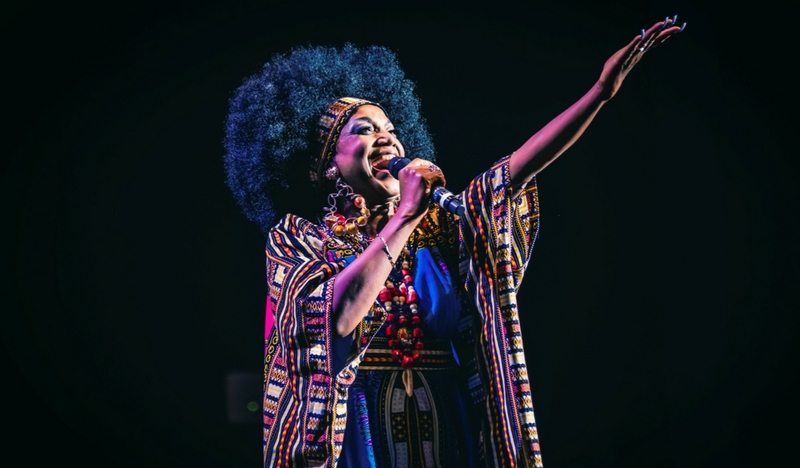 Now, Pardillo, who describes Cruz as “a black woman, who was poor, who left Cuba and conquered the world,” is bringing the beloved singer’s official story to the stage. 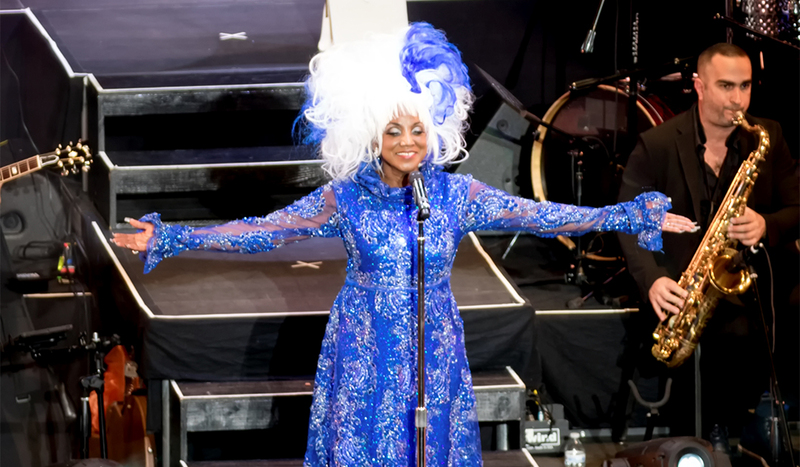 Celia Cruz, The Musical, which previewed for one night in Miami last December, will have its international premiere at the Starlite Festival in Marbella, Spain on Aug. 18. More dates for the show’s anticipated tour are expected to be announced soon. 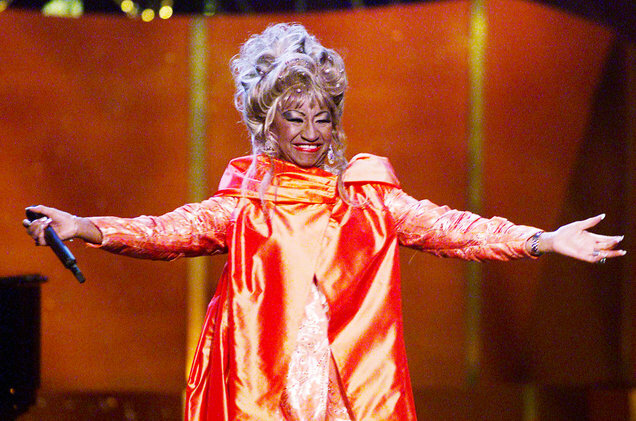 Celia Cruz onstage performing at ‘VH1 Divas Live: The One and Only Aretha Franklin’ held at Radio City Music Hall in New York City on April 10, 2001. “Celia was the Lady Gaga of her time,” Pardillo says during a recent interview in a renovated warehouse in Miami that he is in the process of converting into a private museum. A small table and the chairs we are sitting on comprise the modest dining set that Cruz and her husband, Pedro Knight, bought for their first New York apartment after leaving Cuba for good in 1959. 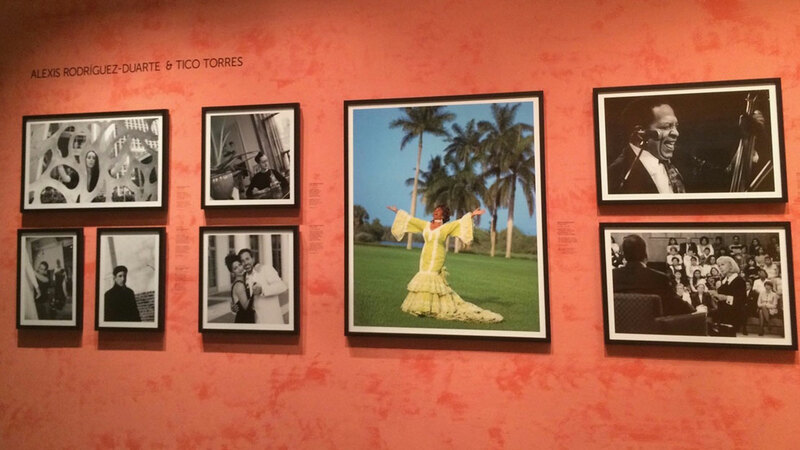 The room is stuffed with the dresses Cruz wore onstage, pairs of shoes and some of her wigs, and adorned with award statuettes, tour posters and photos of the Cuban music and salsa legend. “My purpose is to keep Celia’s legacy alive,” Pardillo says, adding that Cruz facilitated his work by keeping virtually every artifact and memento of her career. “If you’re looking for the airline ticket from the Fania All-Stars’ trip to Africa in 1974, I have it,” he says, referring to the pioneering salsa collective’s historic concert in Zaire that coincided with George Foreman and Muhammad Ali’s “Rumble in the Jungle” fight. The new musical, which Pardillo ensures will tell the true story of Cruz’s life, will recreate Cruz’s final concert before her death in 2003, flashing back to episodes cued by well-known songs, from “Quimbara” to “La Negra Tiene Tumbao.” Aymée Nuviola played Cruz in the Telemundo series; Xiomara Laugart took on the challenge of portraying the world’s best-known Latin female singer in a previous 2007 musical that premiered Off-Broadway and toured the U.S. and South America. For Pardillo, there is only one artist who could fill Cruz’s glittering shoes: the Barcelona-based Cuban singer Lucrecia. The husky-voiced Lucrecia has previously recorded Cruz signatures “La Vida es un Carnaval” and “Yo Viviré,” which make clear that she is up to the challenge of becoming Cruz. But Pardillo says it’s Lucrecia’s open spirit that makes her so similar to the woman he first met when he was 17, and who became like a mother to him over the years. True to Cruz’s unforgettable form, Lucrecia will wear some 18 different outfits and a parade of wigs during the show. The musical was written and directed by Gonzalo Rodríguez and Jeffry Batista.